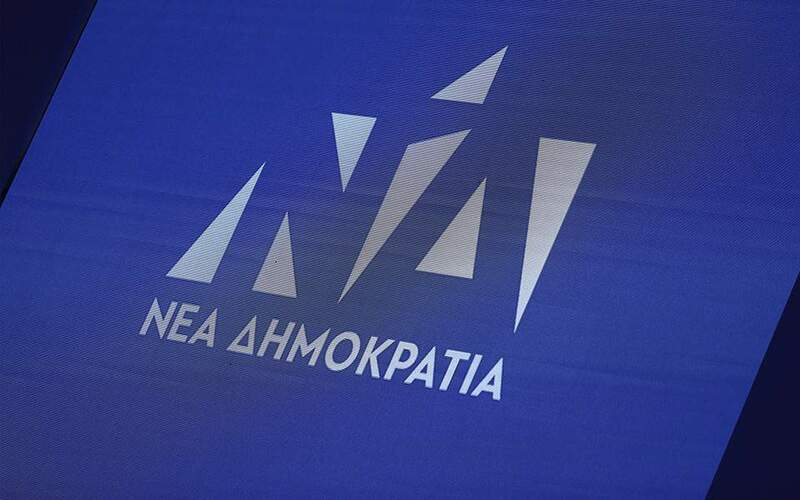 Conservative New Democracy sources said on Monday that the party would not permit any effort by the leftist government to "fast track" a debate and vote on the contentious Prespes name deal. ND will fight to make it known that the Prespes agreement is harmful, party sources said. The same sources added that the procedure in the House should take into account changes to parliamentary groups that have occurred over the past few days, referring to the departure of MPs from parties, indicating that Parliament's foreign affairs committee should reflect these changes.